AMPK controls hunger, helps burn calories and fat, and may help treat diabetes and cancer. It’s almost lunchtime. Your stomach is growling and you can’t stop thinking about your next meal. We’ve all experienced the sensation of hunger, but ever wonder how your body turns on and off its hankering for food? Scientists from Daegu Gyeongbuk Institute of Science and Technology (DGIST) in Korea have recently provided additional evidence to show how an enzyme produced in a part of our brain called the hypothalamus regulates our appetite. 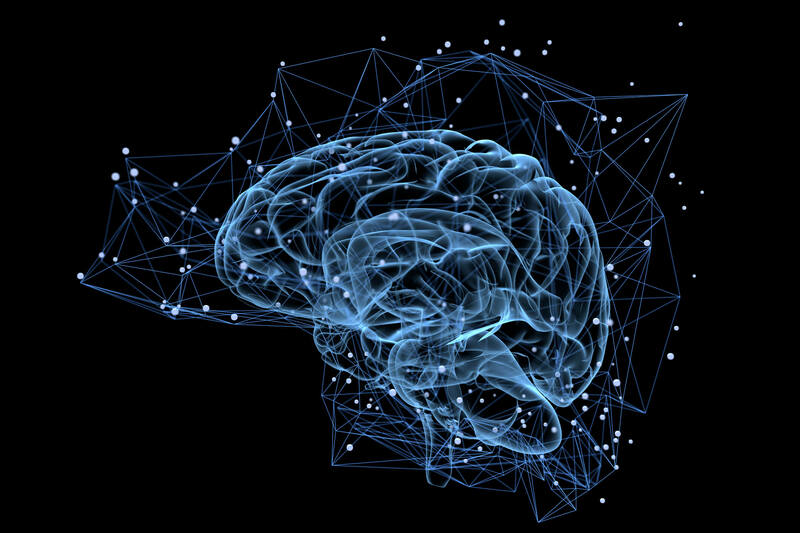 When blood sugar is low in our body — after not eating for a while, for example — an enzyme known as adenosine monophosphate-activated protein kinase, or AMPK, increases its activity, which sets off a chain of events to kick start the brain’s neurons that control hunger. But AMPK drives much more than our desire for food. “It’s one of the central metabolic enzymes that controls a lot of cellular processes,” says Ravi Kurumbail, a structural biologist at Pfizer’s Groton, Connecticut site who studies AMPK in various disease treatments, but not in the brain and appetite control. Research has shown that the health benefits of AMPK are somewhat in your control, which may mean crossing a few things off your New Year’s resolution list. When you exercise, AMPK levels increase in the body, setting off a series of positive effects: it helps muscle cells absorb sugar from the bloodstream and helps the cells burn it for energy, it assists in fat breakdown, it prevents fat storage, and it promotes the growth of new mitochondria, which are the energy factories of our cells. While exercise has a more beneficial impact on turning up AMPK compared to other diet and lifestyle changes, says Kurumbail, ingredients found in red wine (resveratrol), fruits and vegetables (flavonoids), and green tea (polyphenols) are also believed to have positive, AMPK-driven metabolic effects. Since it’s found in nearly every single cell in our body, scientists are now looking at how activating this enzyme in various organs can potentially help treat diseases such as type 2 diabetes, fatty liver disease, and cancer, as well as potentially combat the effects of aging. If you think of an enzyme as a machine, activating it, or turning it up, means keeping the “on” button for longer, to produce more of its desired effects. While most drugs that target enzymes work by blocking them, some research on AMPK is looking to do the opposite — to activate it to produce more of its beneficial effects. When it comes to the brain and that nagging hunger, researchers are clear about its role. “Activating it in the brain makes you want to eat more,” says Kurumbail.